Here at BASE Building Solutions, we take your plans and make them a reality. We work primarily across four main sectors – care homes, commercial, eduction and public sector – throughout Norfolk. Within those settings, our work can largely be divided into three categories: construction, maintenance and refurbishment. 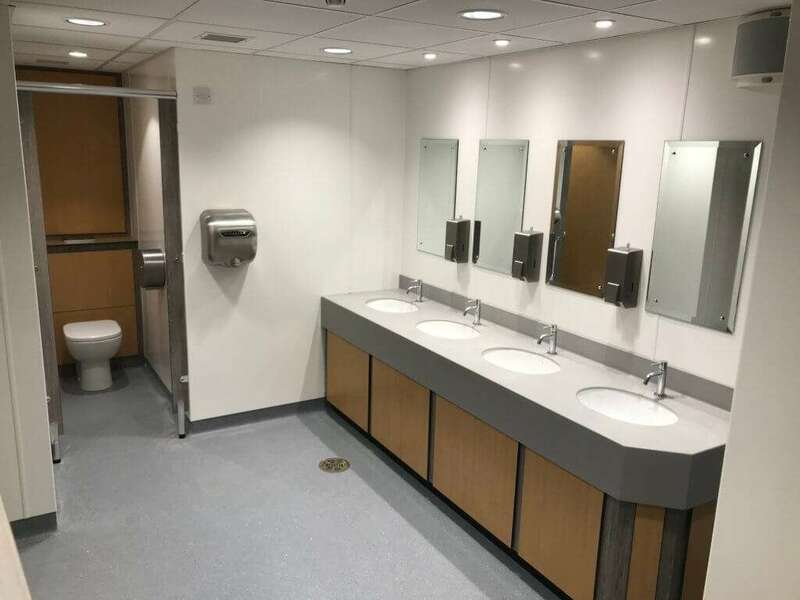 Whether you’re a firm of surveyors, an architect or the lead responsible for maintenance within a school, we work to your specification to deliver your project on time and to budget. With a firm commitment to health and safety and CDM, we do not compromise on quality. You can take a look at some of our recent projects here. BASE Building Solutions offers a complete turnkey solution for your construction project. You will have the attention of one of experienced Project Managers who will ensure that all elements are delivered on time, in budget and to your requirements. Our work encompasses all preliminary works. We will offer input at the design stage if required so you benefit from our experience. From there, we can take care of consultation with local authorities, planning applications and building control approval, relieving you of a considerable admin burden. We will ensure your project is fully compliant with relevant statutory, health and safety and CDM (Construction Design and Management) regulations. 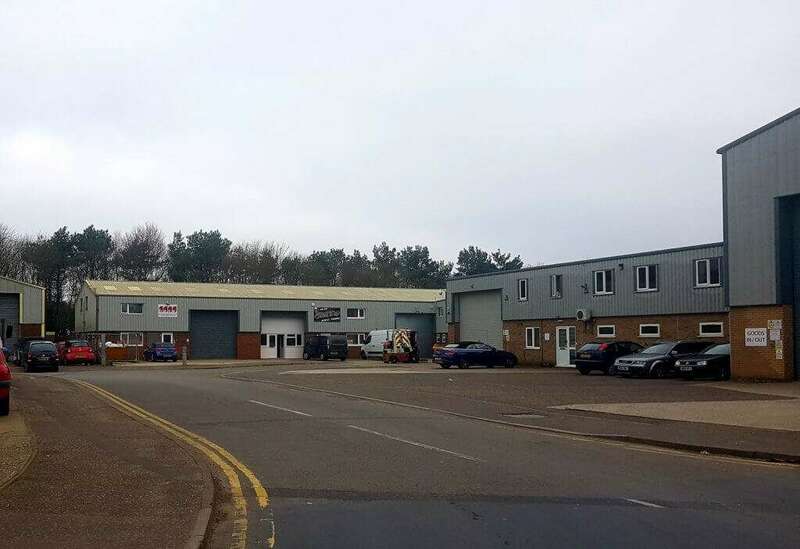 The scope of projects we’re able to undertake ranges from simple boundary and retaining wall works, to complete new industrial unit builds, school extensions and retail unit extensions. Communication is key to successful project delivery. We can undertake all aspects of building maintenance and refurbishment works. The majority of our work falls into the commercial, education, care homes and public sectors, working across Norfolk. Our experienced team of Project Managers and tradesmen and women are able to complete all manner of works ranging from complex sympatric period restoration works to the more simplistic replacement or upgrading of u-pvc windows. All of our skilled team are trained and certified with their respective trades, taking personal pride and satisfaction in working to our company ethos and values. Ground and civil works – drainage, fencing and resurfacing.